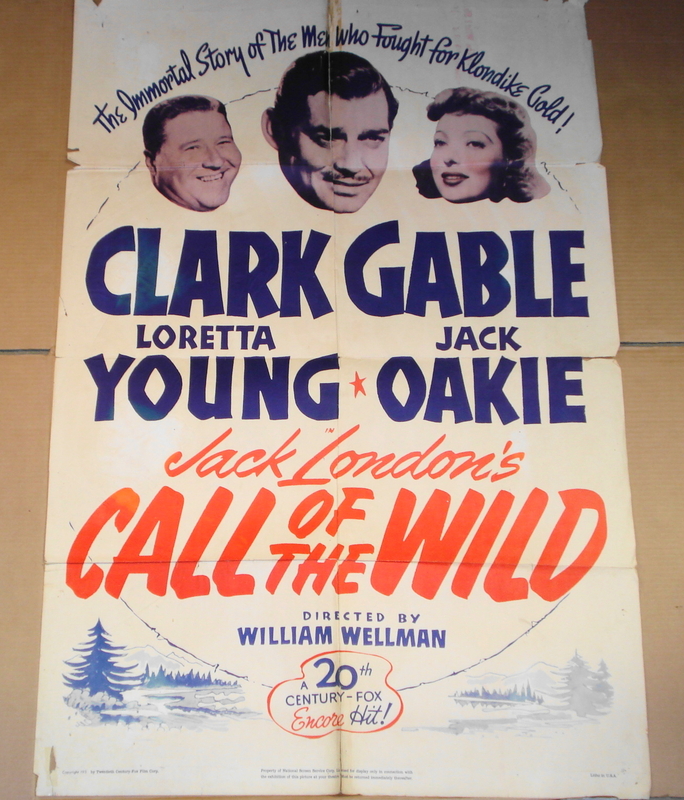 1964 – NATIONAL SCREEN SERVICE NUMBER: R-64/131 – USA. CLASSIC science fiction film. 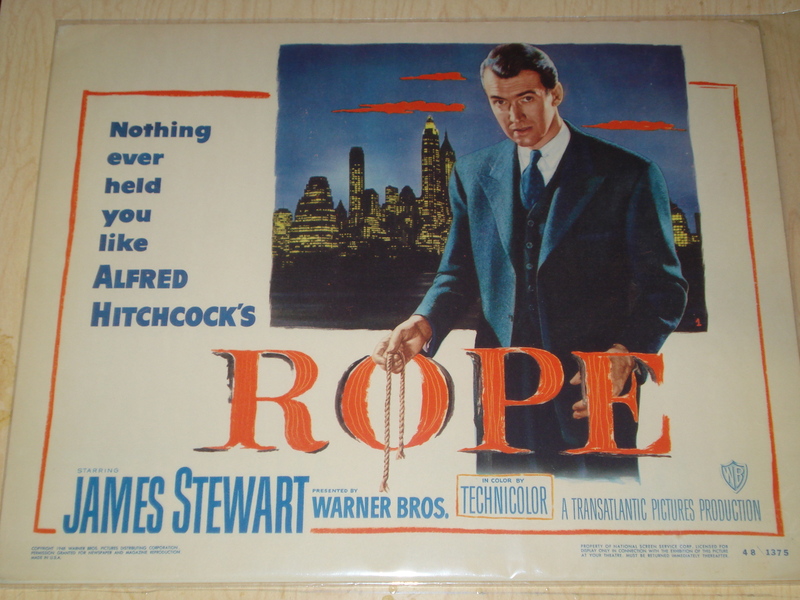 UNIVERSAL RE-RELEASE OF THE 1957 FILM. 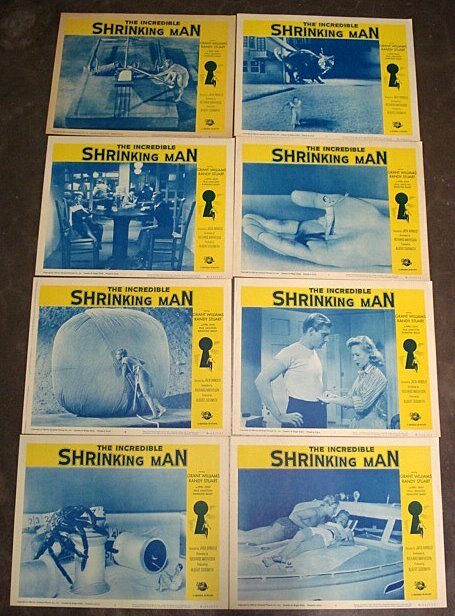 GENUINE 11 x 14″ COLOR LOBBY CARD SET MADE FOR THEATRICAL RELEASE AND TO BE DISPLAYED AT THE MOVIE HOUSE. LITHOGRAPHS. 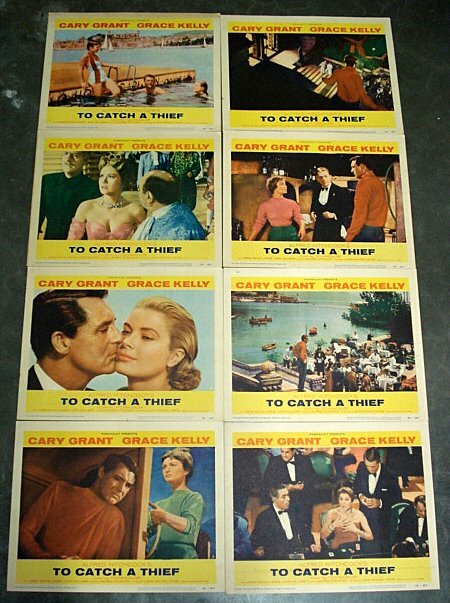 “THE SAINT’S GIRL FRIDAY” LOBBY CARD SET – 1954 (left) – USA – NATIONAL SCREEN SERVICE NUMBER: 54/133. BASED ON Leslie Charteris‘ CHARACTERS. The film stars Luis Hayward, Naomi Chance, Sydney Tafler, Charles Victor. “The Saint” series continued with “The Saint’s Vacation”. The 14th annual Cucalorus Film Festival will take place Wednesday, November 12 through Saturday November 15, 2008 in Wilmington, North Carolina. Screening over 145 documentaries, features and shorts, the festival draws visitors from around the world for a creative exploration of the artform. Cucalorus takes place in the historic port city of Wilmington, North Carolina, which is also one of the leading film production locations in the country and home to EUE Screen Gems Studios.